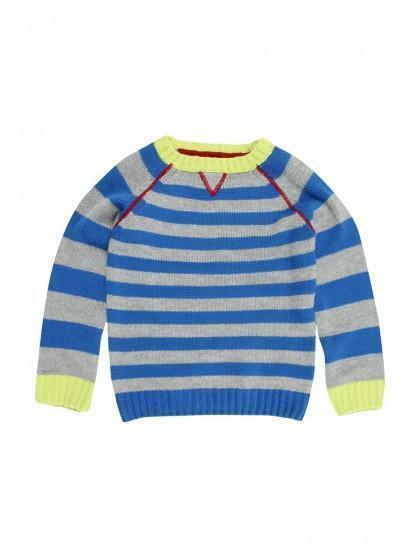 This boy Sweater Shop red stripe jumper is super cool for this season. 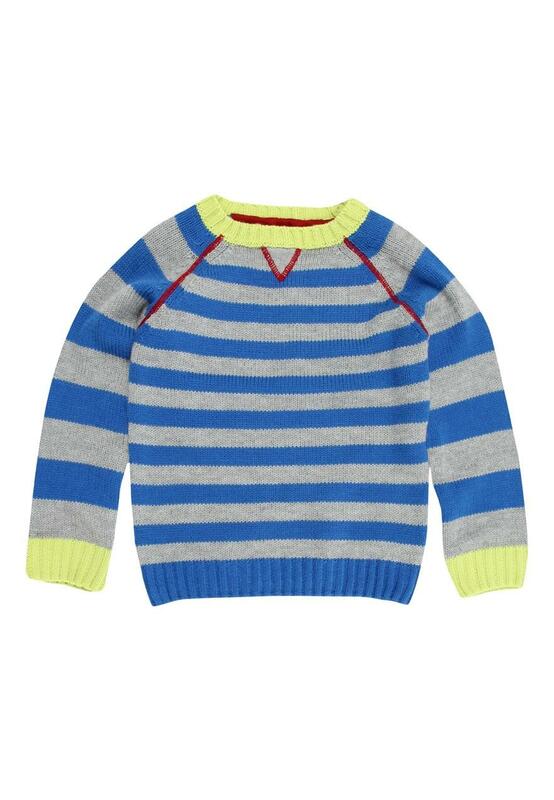 A great basic, this knitted piece features a red strip, crew neck and long sleeves. Layer over basic tees this fall.